Statement footwear has increasingly become a focal point in fashion. 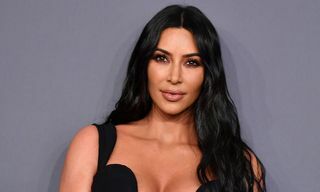 Whether it’s sneakers, boots, loafers, heels, or any number of other styles, dressing “from the bottom up” has become a prevailing philosophy for more than a few men and women today. 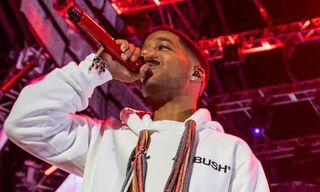 The last few years have seen the mainstream adoption of sneaker culture and turned everyone’s attention to limited release collaborations and resale prices that routinely top $1,000. 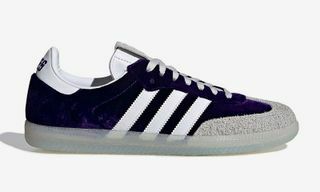 But from under the shadow of sneakers’ overwhelming dominance, other footwear trends are now finding their feet. The mild resurgence of tailoring has seen brands turn part of their attention to formal shoes such as boots, derbies, and loafers. 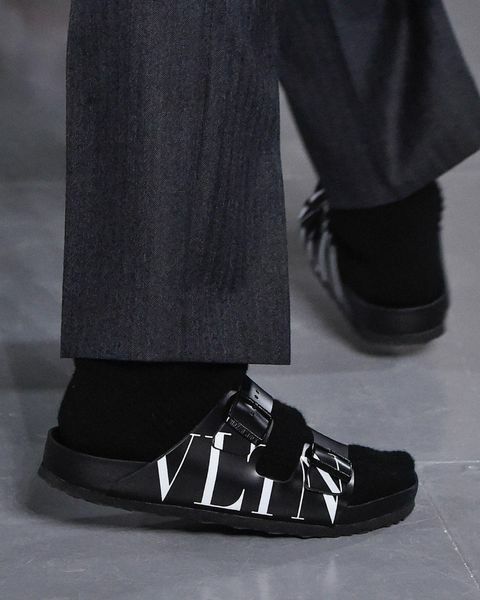 Designers have also tried putting their own spin on sandals with varying degrees of success — getting men to embrace open-toed shoes is no easy task. 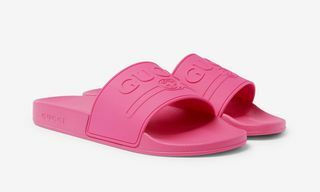 It might be winter where you’re reading this, but brands have gone in on sandals more than ever and are going much further than slapping a logo on a pair of slides. For the most part, gone are the days of low-profile flip-flops or pool slides. 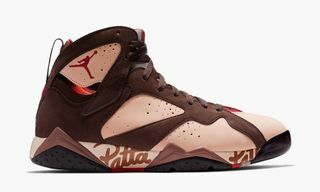 Instead, brands are veering into chunkier, “dad”-like territory similar to that occupied by sneaker trends. Styles such as visvim’s Christo, with its ergonomic sole and zig-zagging nylon straps, have been around for years. Kanye West turned up to 2 Chainz’ wedding last year in thick-soled (and way too small) YEEZY slides. You might even group the bizarre and unexpected success of Crocs into the trend, with collaborations that have leaned into irony to the point of toppling over. Of course, some names best known for sandals are getting in on the action, too. Future might have cemented the luxury status of slides when he rapped about Gucci flip-flops on “I Thought It Was a Drought,” but the open-toed standard bearer has been the decidedly anti-fashion Birkenstock. 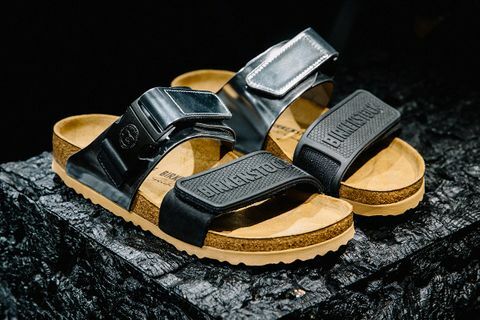 Thanks to its finely tuned barometer for astute collaborations and a long tradition of utilitarian design, Birkenstock’s influence has expanded far beyond what the company itself could ever have imagined, working with true luxury labels such as Rick Owens and most recently Valentino. 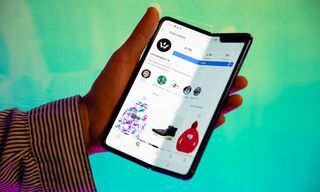 Now, it is even experimenting with lightweight EVA plastics and striking colorways that all-natural hides might not allow. It’s this ability to reach beyond the typical consumer without changing its DNA that has made Birkenstock so successful both inside and outside of the fashion tent. And it isn’t the only traditional sandal brand making waves with men. Consider Teva. With roots in the American Southwest, Teva was initially founded by a rafting guide in 1984 with a truly outdoor-ready sandal. Its three nylon straps and foam footbed with tough outsole were far from traditionally fashionable, but the brand’s penchant for vibrant colors and bold patterns helped build a reputation among outdoors enthusiasts, reaching the fashion industry in the 2010s. 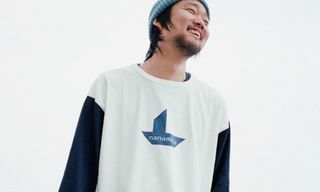 Fueled by some smart marketing, Teva has built up a roster of collaborations that includes NEIGHBORHOOD, Snow Peak, Han Kjøbenhavn, and Opening Ceremony. Suicoke is another example. Founded in 2006, the Japanese brand designs sandals with bulkier fixtures like plastic buckles, sturdier uppers, and multiple straps. 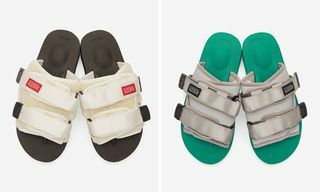 Where Teva and Birkenstock lean on their outdoor heritage, Suicoke has been the darling of streetwear brands, partnering with John Elliott, A Bathing Ape, Aimé Leon Dore and even Tyler, The Creator. As is the case with so many other things in fashion, Japan has been ahead of the curve on sandals. In the last decade or so, light footwear has become a staple in a country with hot and humid summers. With the geta (a traditional Japanese thong clog elevated on two wooden struts) long a class signifier, sandals are deeply rooted in the country’s culture. Whether that history has contributed to the popularity of bulky sandal styles is hard to say. 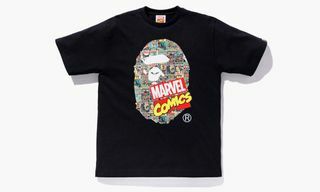 But even labels such as KEEN had a devoted following in Japan even before the brand opened its first non-North American store in Tokyo in 2012. 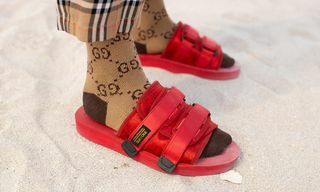 Just as these brands started with sandals and expanded into fashion, the opposite is true for established and emerging luxury labels. 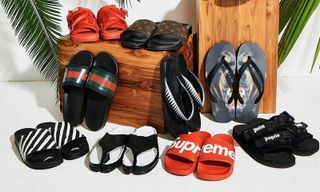 High-end houses are doubling down on sandals with embellishments, unorthodox designs, and unexpected colorways: Alessandro Michele and Gucci have given their sandal selection the Gucci treatment, with rugged soles and plenty of panels; Prada has tried a sporty take on Tevas; and OFF-WHITE channeled ’90s nostalgia with a jelly sandal (pebbles not included). Like every “elevated” take on something, these aren’t the sandals most people are used to, but maybe they should get used to them. Sandals are often an afterthought because of their association with vacation leisurewear. They’re an item that is more about convenience, relaxation, and comfort than a true fashion choice. 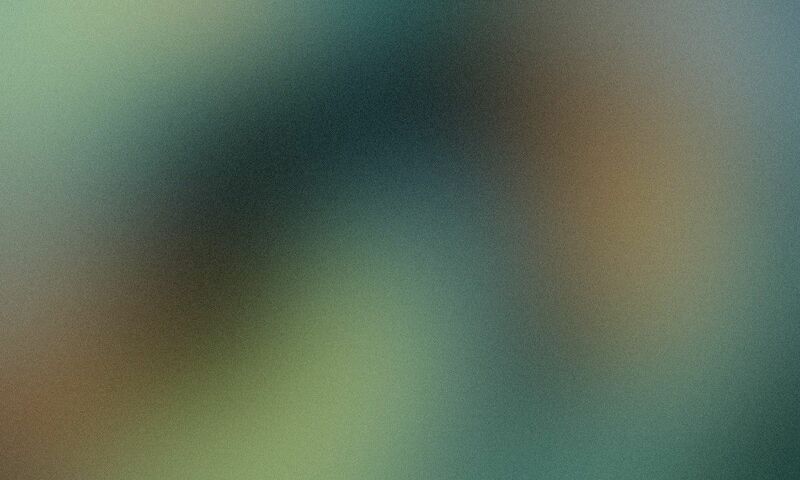 Until recently, that had been my own experience. I’d always preferred sneakers or loafers, anything that could cover my feet as much as possible. While a tropical vacation provides the perfect reason to buy a pair, this new breed of sandals is entirely different from a pair picked up at the souvenir shop or Havaianas smashed into a suitcase. They’re built for more than the beach. 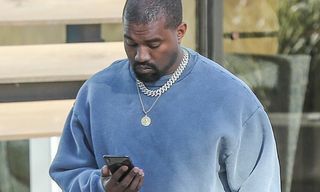 They’re still not as versatile as sneakers, and perhaps never will be, but these new sandals have designs that let you get away with wearing them for more than two weeks in the year. Besides, sandals have been a part of humanity’s wardrobe for thousands of years. 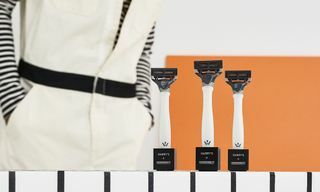 They started out as necessities and now they find themselves considered a luxury option. Whether worn on simple errands like walking the dog or rocked as a statement piece, sandals aren’t going away. If you’re looking to dip your toes into the ever-expanding catalog of footwear choices, sandals might be the next one worth tackling. Just remember to get a pedicure first. Please.